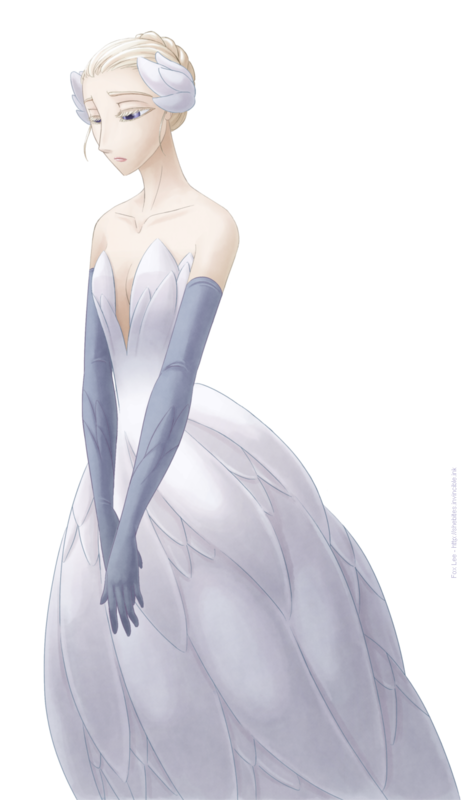 This is Odette, a pure-hearted maiden cursed to live as a swan by day, a woman by night. Because her mother has tried to keep her from sullying herself by developing romantic attachments, she has become melancholy and emotionally distant. While she's right to doubt Sigrid's maturity, she also needs to address her own inability to trust others before she can be free.